In-house product photo shoots: how to choose the best photo studio? Which type of studio is best for in-house product photo shoots? You’re thinking about producing your own product photo shoots and 360 animations in house? But it’s hard to find the ideal studio to fit your needs. Learn more with our practical guide. What’s a photography studio for product photo shoots? 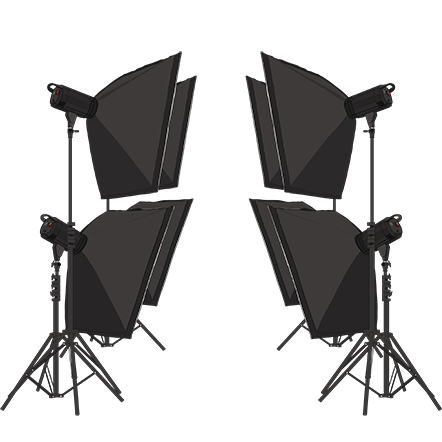 It’s a full software-operated product photo shoot system. It lets you produce standardized product photos and/or animations in-house. Why use this type of system? What are the advantages? Product photo shoots and animations in house is especially useful in certain cases, e.g. when you want to simplify your operations and avoid making trips back and forth to an outside product photo studio. This might be the case when you’re dealing with bulky or valuable items. 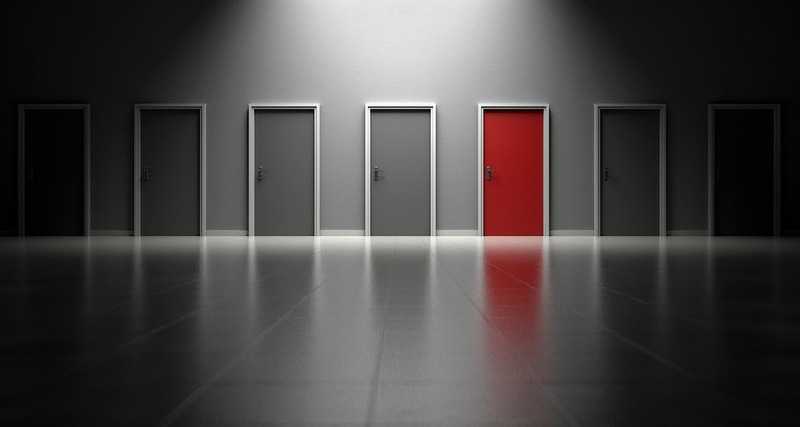 A number of users, like online retailers, R&D and Quality Control departments, use an in-house studio so they can be more responsive in their internal and external communications. Your ROI and cost savings will be higher or lower over the long term depending on the number of items you have to photograph. What are the features of these studios? 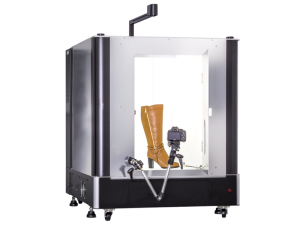 They’re designed to standardize and facilitate product photo shoots . For instance, the software lets you set the parameters on your camera and displays them on the monitor in live view. Features like automatic camera settings and assisted trimming of one or more items in one go are all designed to make photo shoots easier and less of a hassle for you. A key benefit: the ability to shoot several products at once and separately export images of each one. What types of images? Photographs (flatlay or vertical), 360° animations, hemispheric 3D with a photo arm. A key benefit: the ability to shoot large and/or bulky items. What types of images? Flat and vertical photographs (depending on the layout of the camera holders in the studio box). Some studios currently on the market allow you to produce 360° animations and 3D hemispheric views using a camera arm setup. A key benefit: the compact size of the studio vs. the space it provides for photo shoots, which makes it adjustable, compact, and well suited to photographing many different types of products. What types of images? Photographs of items (vertical or flatlay — depending on the layout of the camera holders in the studio box). Some of the models that are currently available let you produce 360° animations. A key benefit: they’re easy to move around and generally don’t take up much space. There are two possibilities for producing 3D visuals. 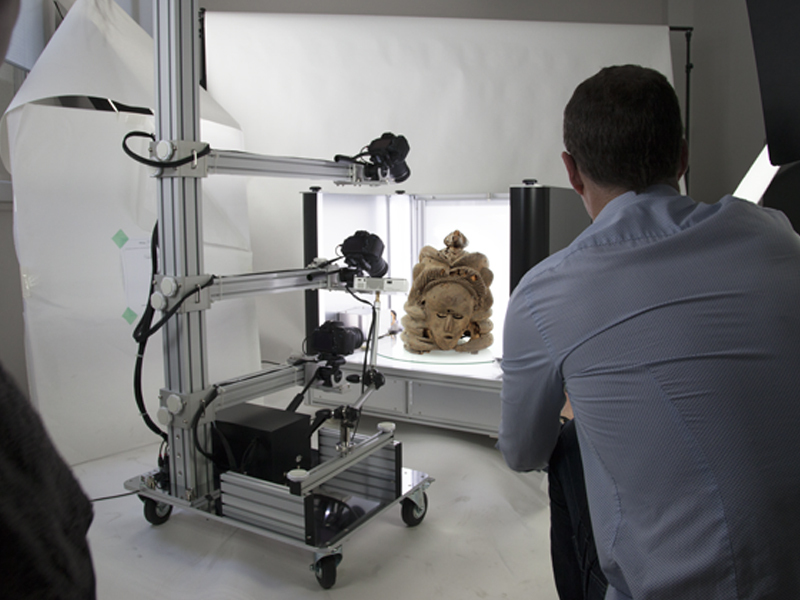 The first is a studio dedicated to object modelling or an articulated arm equipped with several cameras, combined with a software-operated turntable. It lets you produce 3D spherical or hemispheric animations of your items. LuminaPad+ is a backlit light table and a 2-in-1 photo studio. When it’s turned, it becomes a backlit studio backdrop. 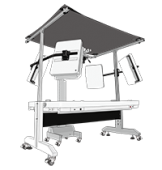 Like the other systems listed here, the LuminaPad is operated by PackshotCreator software. It can be used with a PackshotSpin turntable (below) to produce 360° animations. PackshotSpin is a software-operated turntable with cyclorama wall and lighting system. The tray can support items weighing up to 320 kg. The PackshotCreator R3 LT, a modular photo box with backlighting and a cutting edge synchronized turntable to automate your photo shoots. Mini studio or compact photo studio — backlit light box: the PackshotMini Mark II with full LED modular lighting in 3 separate zones with spaces for flatlay and vertical shots of small items. 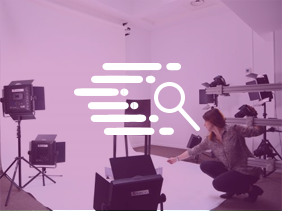 PackshotCreator also offers a huge range of studios and equipment for shooting 3D visuals: from the MaestroBot 3D, which is fully automated, to the PackshotSphere X5.